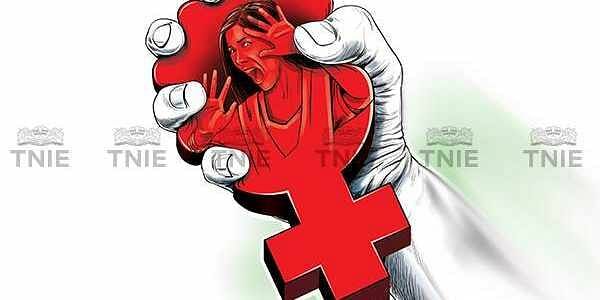 The girl's father has alleged that the accused came to their residence and tried to sexually assault his daughter. MUZAFFARNAGAR: A man has been arrested for allegedly assaulting a 17-year-old Dalit girl and her father after they resisted his attempts to sexually assault her at her home in the neighbouring Shamli district, a police official said today. According to Circle Officer Rajesh Kumar Tiwari, the police have registered a case against Akash Kumar following a complaint by the girl's father after the incident yesterday. Kumar has been arrested under various charges, including assaulting a woman with an intent to outrage her modesty and Scheduled Castes and the Scheduled Tribes (Prevention of Atrocities) Act, Tiwari said. According to the police complaint, the girl's father has alleged that Kumar came to their residence and tried to sexually assault his daughter. He said he and his daughter were beaten by Kumar when they opposed him. Mumbai high court has banned the usage of word Dalit in media..